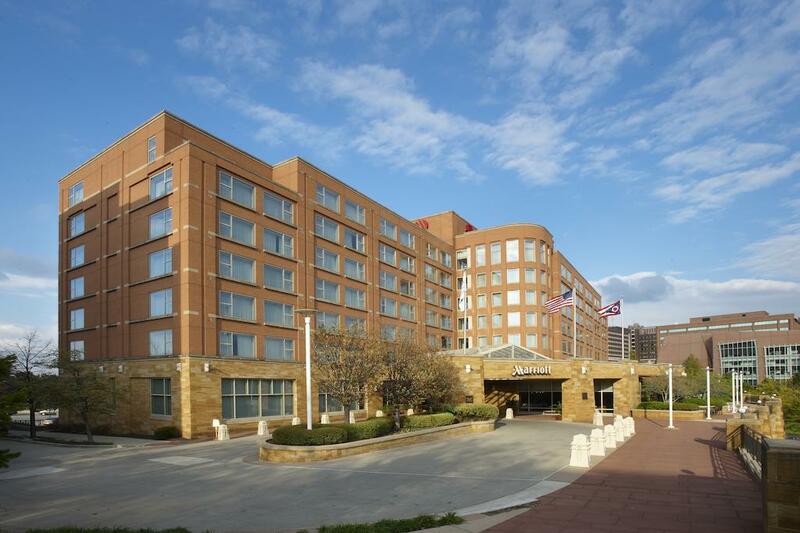 The 2018 Annual Meeting of the Mid‐Western Educational Research Association (MWERA) will be held at the beautiful Kingsgate Marriott Conference Center in Cincinnati, Ohio. This is our inaugural year at this scenic, stylish well‐situated location. The hotel will provide us with spacious and well‐equipped meeting facilities, and plenty of common spaces for networking with fellow MWERA members. Additionally, the conference center is a short walk to the Cincinnati Zoo and about ten minutes to downtown, so a short bus or Uber ride away from the Ohio River, National Underground Freedom Center, Over‐the‐Rhine, Cincinnati Museum Center at Union Terminal, and the Banks. This year we invite all scholars, professionals and students, practitioners, and administrators —to join us in a friendly and collegial atmosphere as we connect around the issues and problems that are important to us as educational professionals. There will be opportunities to learn, reflect, make new connections, and renew old acquaintances. Prepare to be energized by attending MWERA!